but servicing the greater Wellington region. 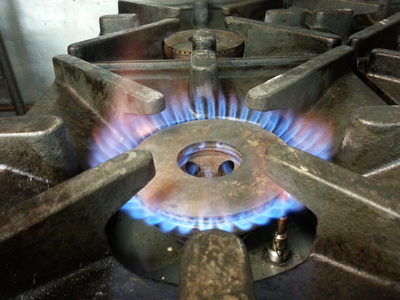 We're a small team of master plumbers and gasfitters, but have more than 35 years of combined industry experience. We are a registered, certifying plumber and gasfitter company in Wellington. We specialise in all things plumbing - from residential plumbing and gasfitting to spouting and roof maintenance. 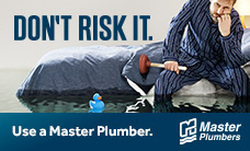 As proud members of Master Plumbers we are backed by their quality assurance guarantee. We pride ourselves on our workmanship, and enjoy nothing better than a job well done. All of your Wellington plumbing and gasfitting needs are in good hands with Maxey Plumbing and Gas! Call 04 390 0135 today for ﻿a no ﻿obligation, free quote. ﻿﻿﻿Need a Wellington plumber? Think Maxey Plumbing & Gas! As a Registered Wellington Master Plumber, we offer a wide range of services to meet all your plumbing requirements, from plumbing and gasfitting for new builds and renovations to diagnosing and fixing problem issues, as well as upgrading hot water cylinders to Instantaneous Gas Hot Water Systems! 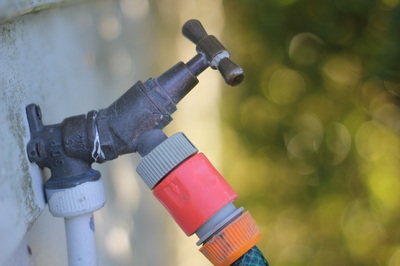 Hot Water Cylinders are generally the most common things that cause issues with your hot water. No hot water coming out of the taps? No hot water coming out of the shower? If that’s the case, you’re probably thinking it’s time to replace your Hot Water Cylinder. But what are your options? Do you search for someone in Wellington who does Hot Water Cylinder repairs, or do you look for a plumber who can offer you a Hot Water Cylinder replacement? If your Hot Water Cylinder is broken, the best option is to replace it with an Instant Gas Hot Water System with the expertise of one of our certified gasfitters. As a Wellington Master Plumber, we often hear from people who are sick of running out of hot water and having to take cold showers, and sick of having to wait while the Hot Water Cylinder pumps out its slow trickle of hot water! Whenever we hear this, we tell people it's definitely time to upgrade your Hot Water Cylinder to an instantaneous Gas Hot Water system! Benefits include instant & infinite hot water, as well as savings in energy and money - it's a bit of a no-brainer! 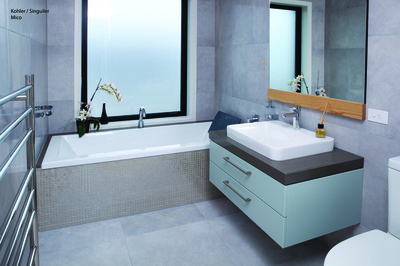 Maxey Plumbing is your local residential and commercial plumbing Wellington specialist. Whether it’s a new installation, fixing something that’s gone wrong, or just maintaining your plumbing, if you’re in need of a Wellington Plumber, call Maxey Plumbing! 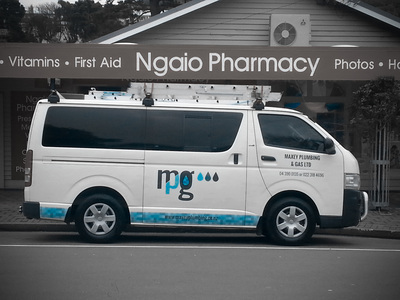 According to our current clients spread throughout Wellington, Porirua and the Hutt Valley, we’re a team of friendly, prompt, polite, thorough and reliable plumbers and gasfitters. So why don’t you see for yourself, and call Maxey Plumbing! Our plumber of choice forever. ﻿Prompt, knowledgable & excellent service!